Skate into winter with these materials that will capture the magic of the season. 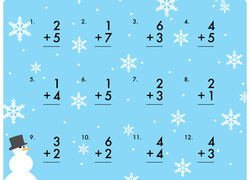 From snowman maths to graphing temperatures to winter word problems, students will ski right through these maths activities. 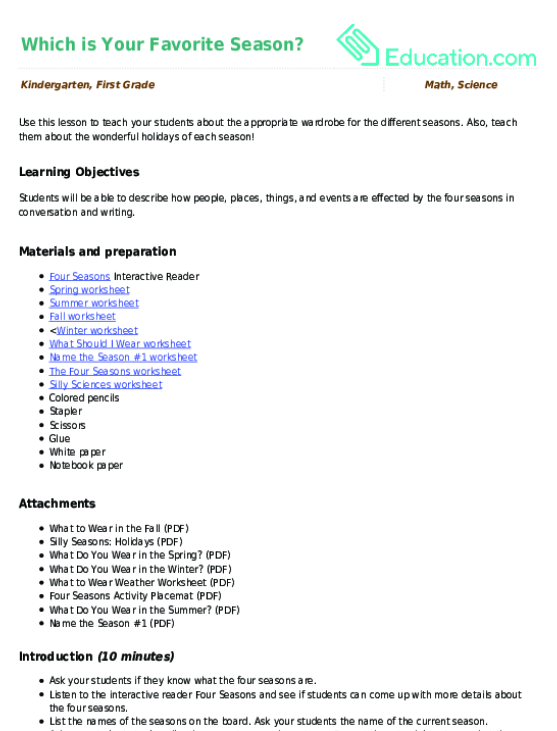 Your students are sure to warm up to these winter fun resources! 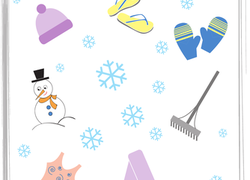 Search our winter holiday pages featuring Christmas resourcesAnd Hanukkah resources. 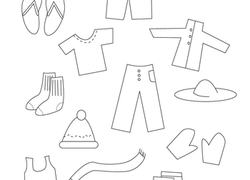 On this fun winter clothes coloring page, your child will select and colour the winter clothes and learn about dressing appropriately for the weather. 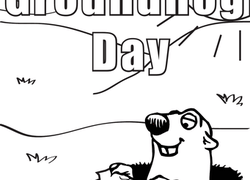 Teach your child about this "holiday" with a Groundhog Day coloring page. 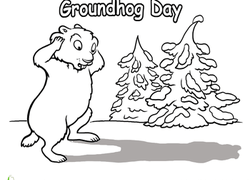 It features a groundhog who has just seen his shadow. 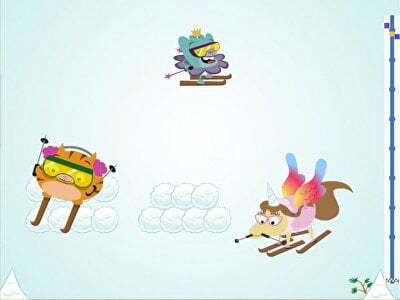 Winter must not be over yet! 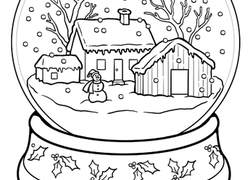 Help your child hone her phonics with a wintry words worksheet! She'll get to practise writing a few words with consonant clusters, or consonant blends. 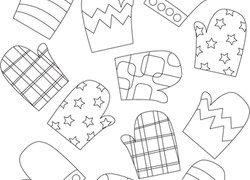 In this fun holiday printable, your child will draw a line from each mitten to the one that matches, then colour them in.